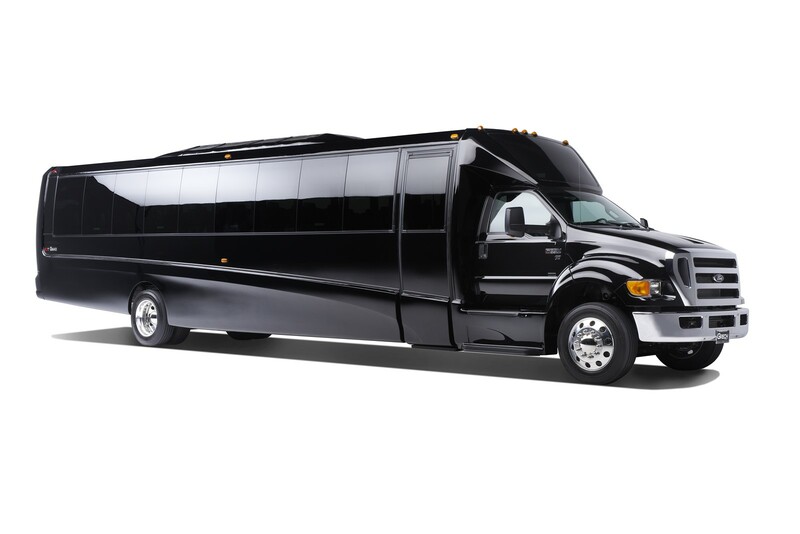 Thoroughbred Limousine is the leading luxury transportation company in Kentucky offering corporate transportation, wine tours, bourbon tours and service to Kentucky horse racing events. 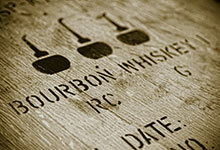 Bourbon whiskey was created and perfected in central Kentucky, with many distilleries located just minutes from Downtown Lexington. 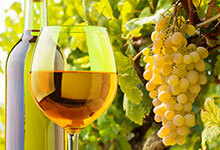 Lexington, Kentucky, and its surrounding areas offer an impressive number of vineyards and wineries. 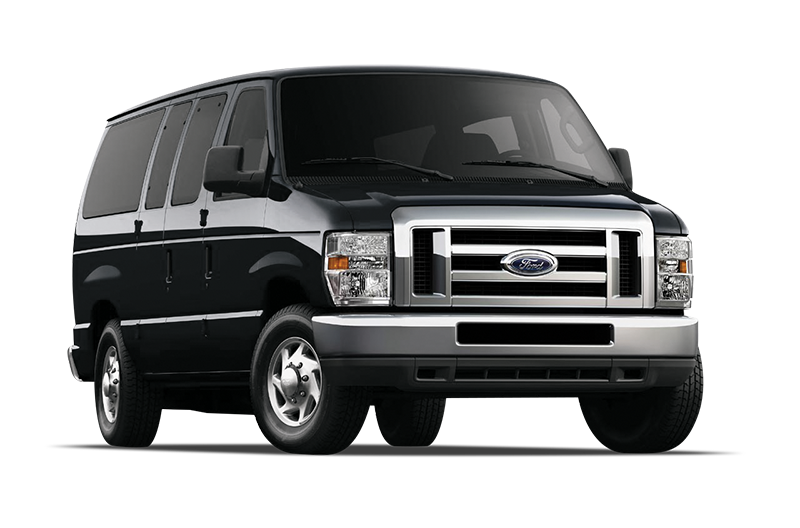 At Thoroughbred, we understand that your corporate transportation cover a wide variety of events, group sizes and occasions. 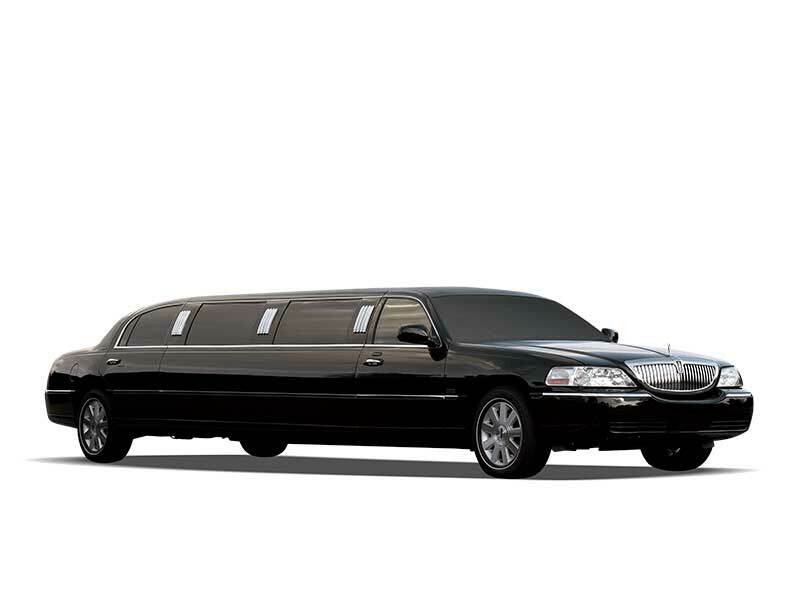 Thoroughbred is proud to offer the finest in transportation for all of Kentucky’s best horse racing events. 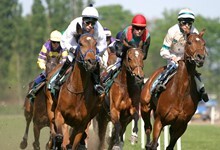 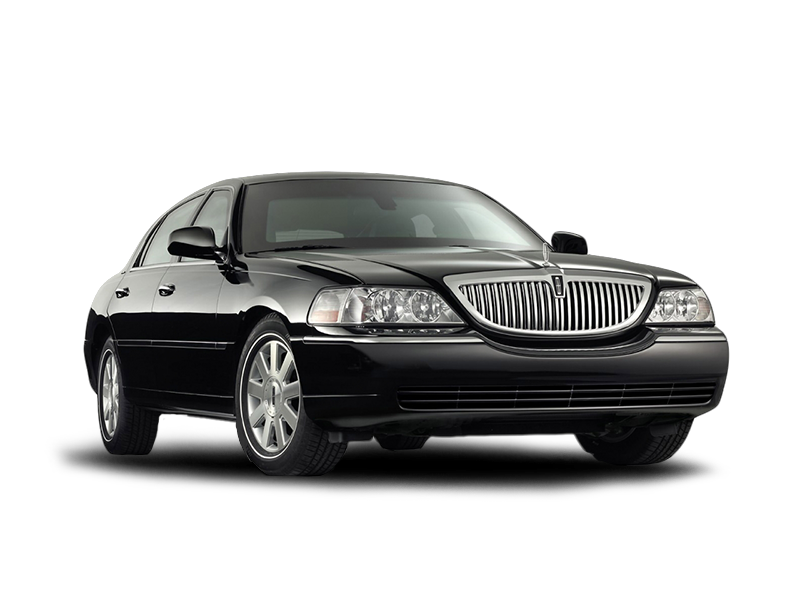 Located in Lexington, Kentucky, Thoroughbred provides knowledgeable transportation for all occasions. 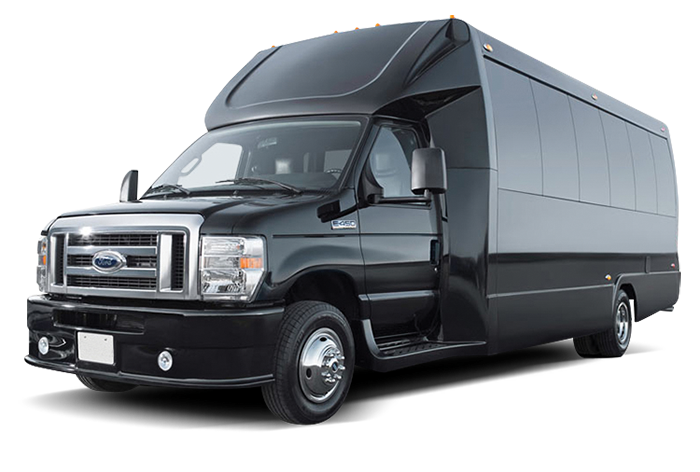 We specialize in distillery tours, winery tours, horse racing events, and corporate/business transportation for local and out of town clients. 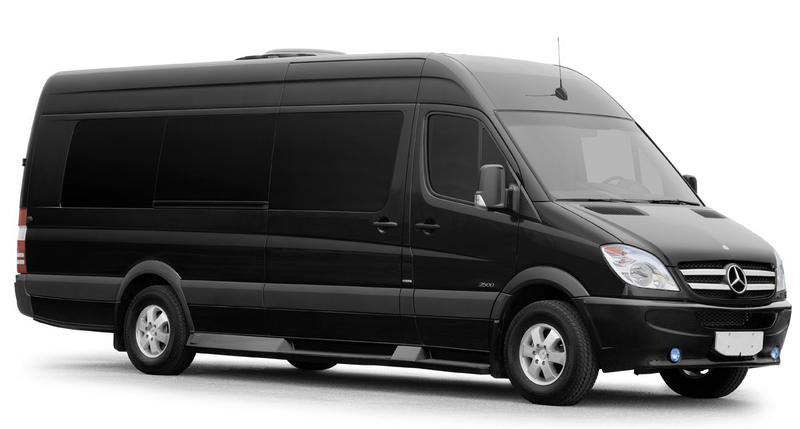 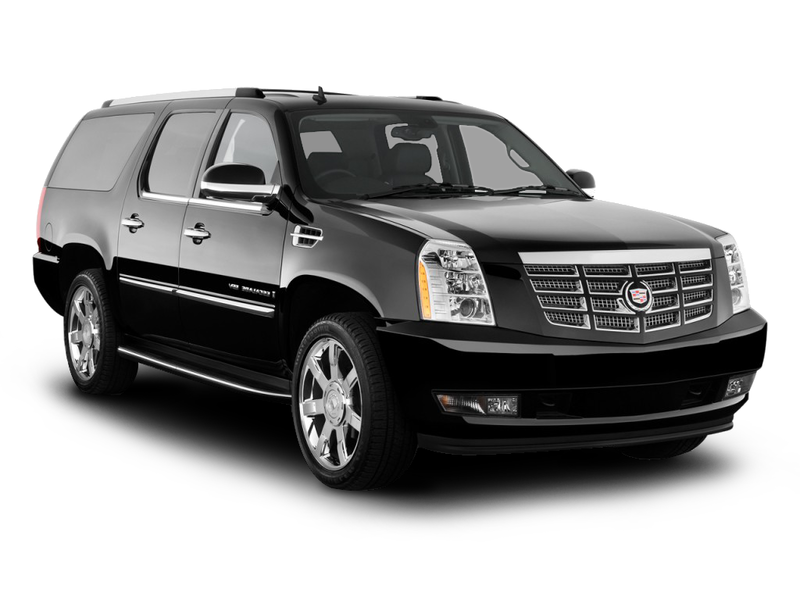 Our state of the art luxury fleet vehicles will take you where you need to go in comfort and style. 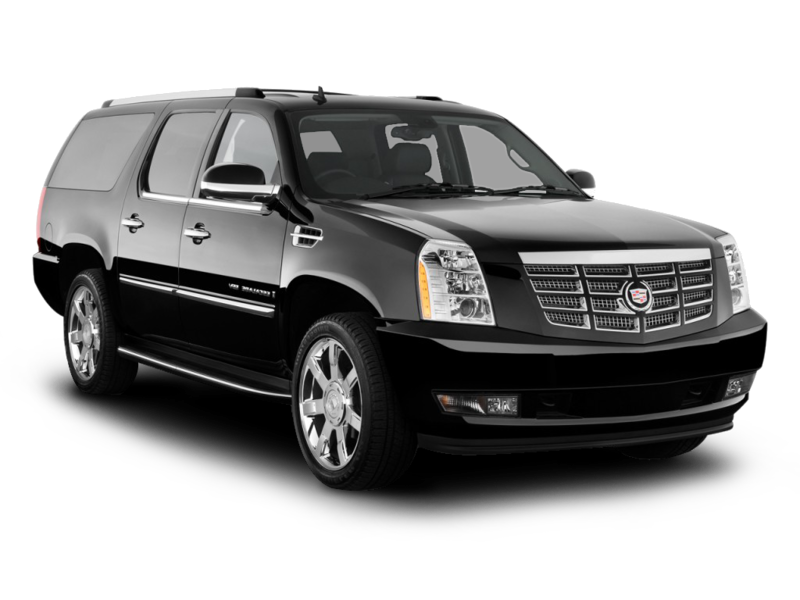 Whether it’s a car, limo, SUV, shuttle or coach, we will serve your transportation needs.